Earlier this year I reviewed Square Enix Montreal’s Hitman GO when it came to PlayStation 4 and PlayStation Vita. 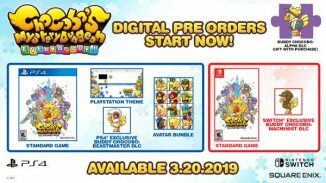 For those who don’t know the GO series takes classic Square Enix franchises and turns them into mobile puzzle games. So far Hitman GO, Lara Croft GO, and Deus Ex GO have released on mobile platforms with Hitman GO being the only one to make its move to console. 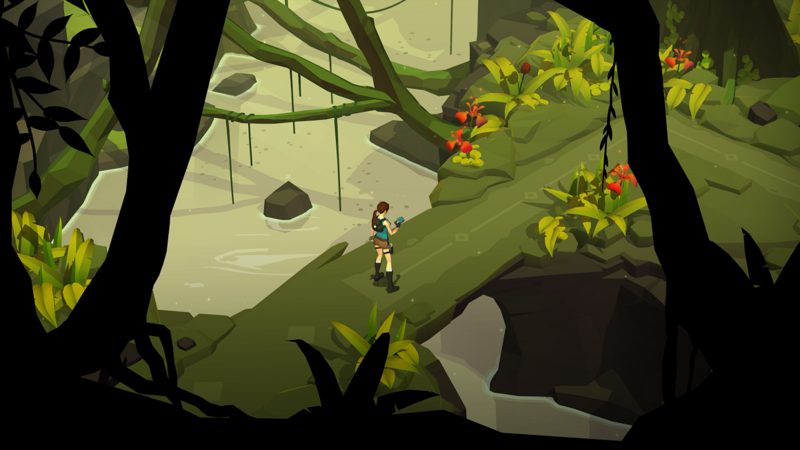 That is no longer the case as Lara Croft GO has now arrived on PS4 and PS Vita. 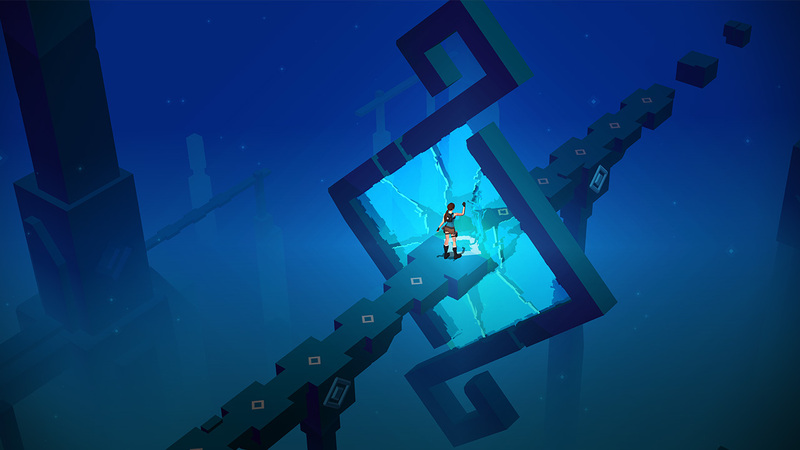 Lara Croft GO was a fantastic game on mobile and I’m happy to say that it’s even better now for the most part. 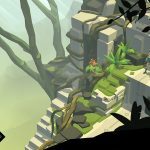 Just like Hitman GO before it Lara Croft GO takes the world of Tomb Raider and turns it into a puzzle game set out on a board. You’ll have to figure out how to traverse the board, take out your enemies, find treasure and make it to the end to reach the next level. While Hitman GO was a little more simple Lara Croft GO ups the ante quite a bit as you’ll do a lot of climbing and the environment can even fall apart around you. Deadly hazards in the levels such as boulders and such give you another thing to keep an eye on although you can use them to your advantage as well. Of course I’m talking about using them to take out enemies on the board. Much like Hitman GO if you attack your enemies from the front you’re going to fail. Taking them out from behind or the side is the way to go instead. It’s up to you to figure out as the enemies can move about the board as well. As you progress further in the game you’ll encounter new enemies and other mechanics which helps keep the game from growing stale. 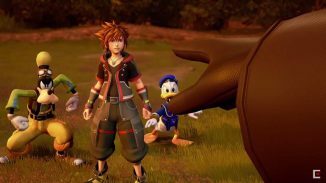 The one area the game fails at is the lack of really any kind of story. Sure you are looking for some ancient treasure here but it’s very light. For fans of the narrative in Tomb Raider games you won’t find an in depth one here so keep that in mind if that is what you are looking for. How long the game takes you to finish will depend solely on how fast you can solve the puzzles. None of them were too hard in my opinion and there is a hint system in case you get stuck. You could use this to easily get through the game but that would ruin the fun. There is treasure scattered about as well that can be used to unlock new outfits for Lara. Load times when recovering from a death or moving to the next level are fast on the PS4 version but on the Vita they run a little long. 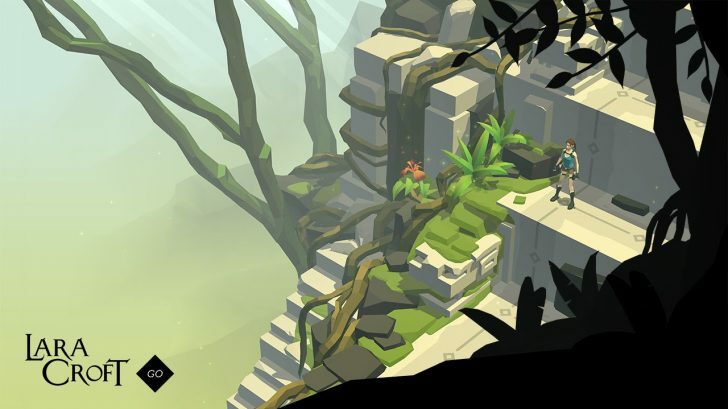 The PlayStation 4 and Vita versions are in my opinion the most definitive versions of Lara Croft GO as they add some exclusive content to the game. These versions include the new expansion Mirror of Spirits which adds more levels to the game giving you over 100 levels in total. These new levels add even more new puzzle mechanics to the game and are a great addition. They are coming to the mobile version later on but for now they make this version the best. 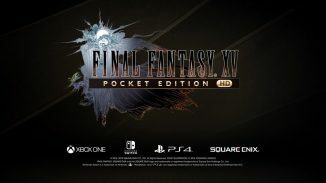 The game also has Cross-Buy and Cross-Save support making it easy to play the game on either platform and pick it up on the other one with your progress in tact. You’re getting a lot of content here for a great low price. 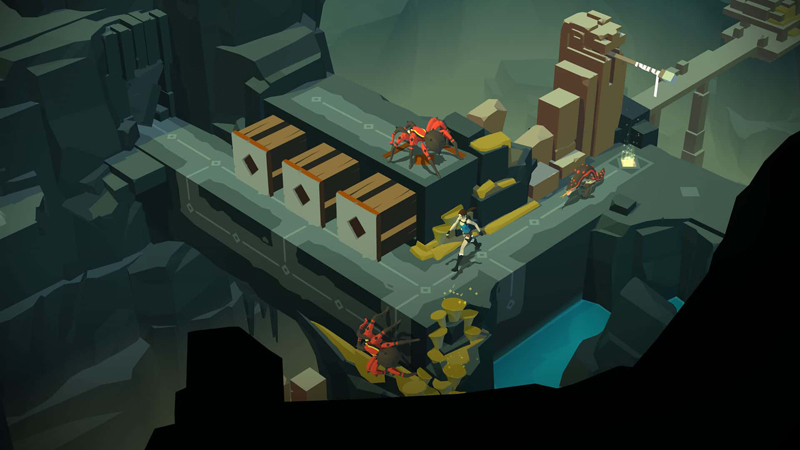 Visually Lara Croft GO pleases just like its predecessor. The art style is vibrant throughout whether you’re in caves or outside around trees and vines. The music is a lighter tone than you would find in the more action packed Tomb Raider games of late but that’s to be expected given the nature of this game. Just like Hitman GO the game has a handful of trophies including a Platinum and it’s not too hard to earn it. Square Enix Montreal continues to do an excellent job of translating their mobile GO games to console. Lara Croft GO has even better gameplay than Hitman GO did and it’s jam packed with content thanks to the PlayStation exclusive expansion. 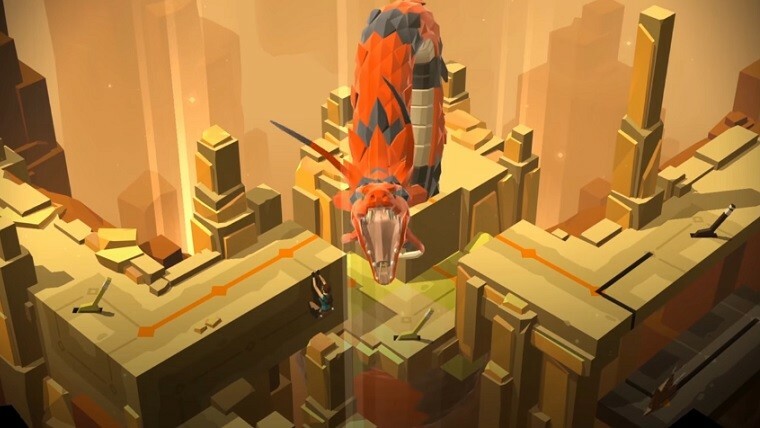 Lara Croft GO takes some of the best things about the Tomb Raider franchise and turns it into a great puzzle game worthy of anyone’s time.